In a report presented to Montreal's public security committee Friday, the SPVM says outfitting officers with body cameras would be expensive and wouldn't help build trust with citizens. But the leading manufacturer says police cost estimates are overblown. In a report presented to Montreal's public security committee Friday, the Montreal police service (SPVM) says outfitting officers with body cameras would be expensive and wouldn't help build trust with citizens. However, a leading manufacturer of body cameras is disputing the SPVM's cost estimates. The 215-page report claims equipping some 3,000 police officers with body cameras would cost $17.4 million over five years. The program would then cost another $24 million annually to run, given the labour and equipment costs involved, the report concludes. That amounts to four per cent of the SPVM's annual operating budget. "It would be a very costly undertaking to equip all police officers with these cameras and to manage the data that would be generated by these cameras," said the chair of the public security committee, Alex Norris. "We're talking in the hundreds of millions of dollars in the coming decades, just in operating costs." 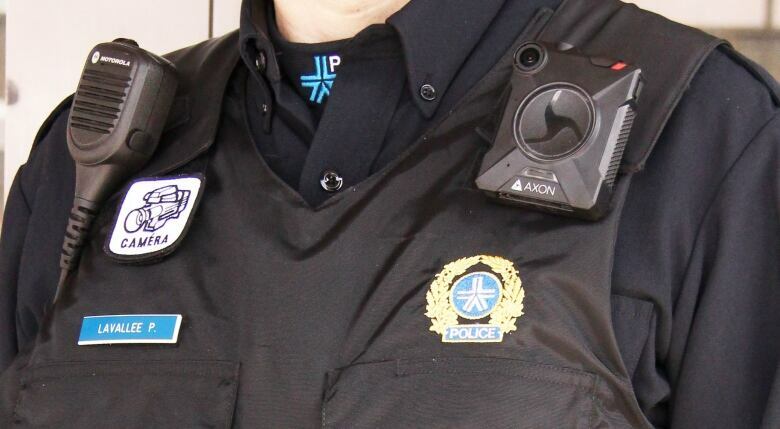 However, U.S.-based Axon, the company that provided the SPVM with body cameras for its year-long pilot project, says those estimates are way too high. Axon has outfitted police in cities ranging from Los Angeles to London. Stefan Schurman, Axon's regional manager for Canada, told the public security committee that costs are far lower than described in the report. As well, he said, video processing is not as time-consuming as the report suggests. He said his company wants to sit down with the SPVM and re-examine the cost estimates. Much larger police forces than the SPVM are able to manage such programs at a fraction of the cost, he told CBC after the meeting. "In reality, we can outfit 3,000 SPVM officers with all of our hardware, all of our software, and storage for anywhere between $6.5 million to $16 million," Schurman said. He said the city's pilot project did not take full advantage of the available technology. The report concluded the SPVM would have to hire another 200 staff to manage the camera data. However, Schurman said the system is largely automatic, allowing data to be sent directly to prosecutors. The report also raised a concern about officers having to manually activate their body cams, saying that in an emergency or in a dangerous or unpredictable situation that presents a logistical challenge. But cameras can be fully automated to turn on in certain situations, Schurman explained, such as when an officer draws a firearm. "They shouldn't have to worry about activating their body camera in the heat of the moment," he said. "Providing that kind of technology takes the guessing out of the equation." Body cameras have proven to be an effective evidence-gathering tool, Schurman said, and suspects, when facing video evidence, are more likely to plead guilty. 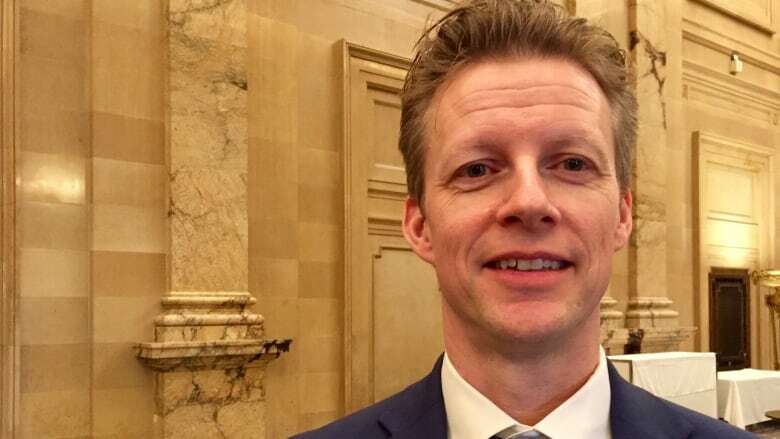 This actually reduces paperwork and, in turn, expenses, he told the committee — a point that doesn't seem to have been factored into the SPVM's cost estimates. 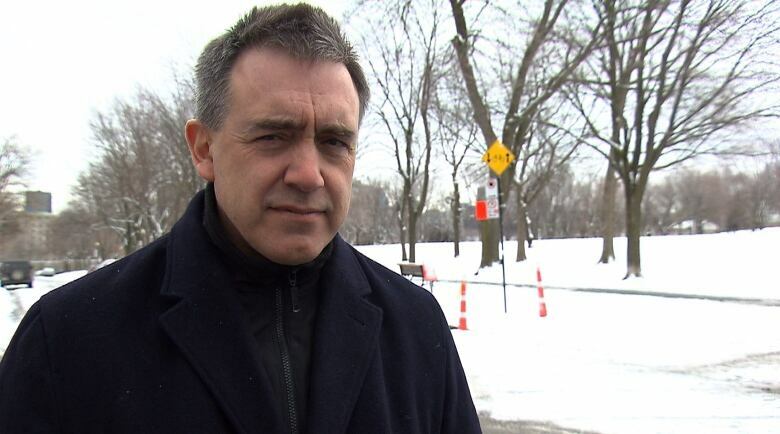 Responding to Schurman's comments during the committee meeting, the co-manager of the SPVM pilot project, Pascal Lacquement, said he spoke with London's police department and learned officers only activate cameras 40 per cent of the time. Lacquement said this was an issue during the Montreal pilot project, as well. He said the cost estimate includes not just the purchase price for the body cams, but investment in infrastructure and training. The report also notes uniforms would have to be modified for the body cameras. As far as operational costs go, Lacquement said there are particular steps police must follow when processing footage, which don't allow for a fully automated system. Norris explained those steps are in place to protect investigative techniques and privacy. "After spending all that money, we would only have fragmentary video evidence because there all sorts of rules that require police officers to stop filming under certain circumstances," he said. "I think we have to question the cost-benefit ratio involved. Are we really getting real benefit from spending all that money? That's the question we have to ask ourselves." During the pilot project, camera-equipped officers were sent into the Metro system and into some boroughs, while others wore them during road safety patrols. In its presentation Friday, the SPVM said the "results do not clearly demonstrate the three objectives of the pilot project." Those objectives were to boost public trust, transparency and the safety of officers. Nine out of ten officers said they felt as if they were being watched and that the cameras were an invasion of privacy. Many feared the recordings would be used against them, the report says. The leader of the opposition Ensemble Montréal, Coun. Lionel Perez, says watching police is, in fact, the entire point of body cameras. "It's to ensure that there is in fact someone watching over," he said. He said the cameras would help establish greater trust with police, he said. "We think all these facts demonstrate the necessity to go forward," Perez concluded. It's time for a "culture change," he said.